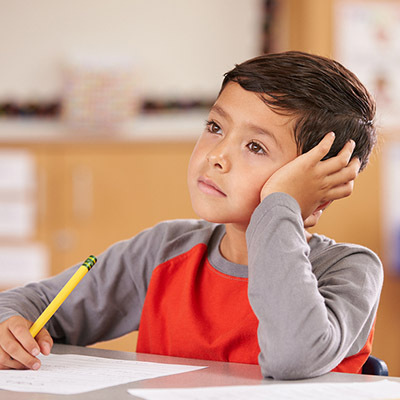 Use this quiz to assess your child’s behavior in school. 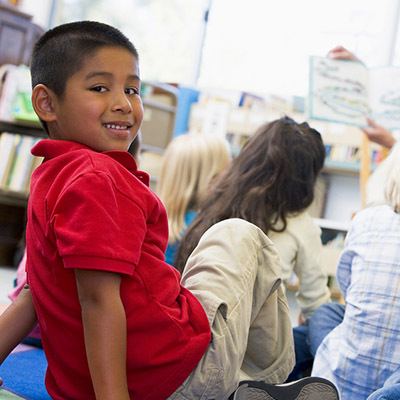 Does your child have difficulty participating in circle time, standing and waiting in lines or performing seated work? 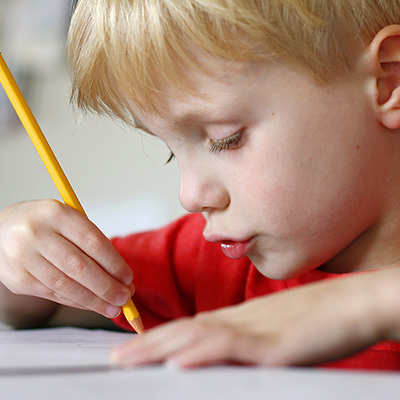 Does your child's teacher complain of messy, hasty or illegible work? 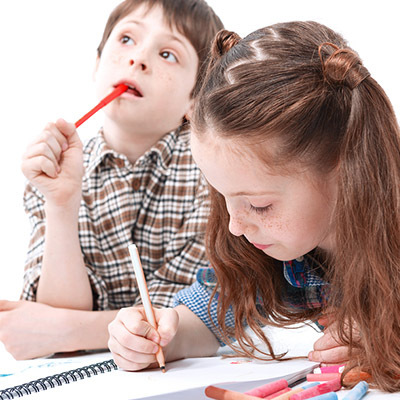 Does your child have trouble completing work in the time allotted? Does your child play with a limited exclusive repertoire of games or toys and resist playing with new things? 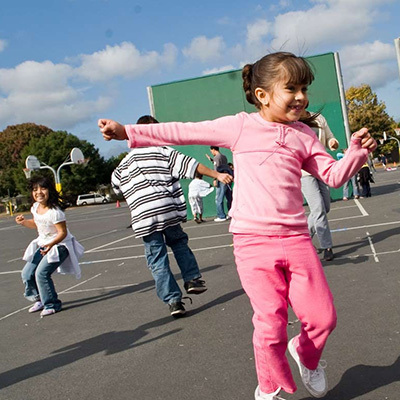 Is your child bumping and crashing into things and showing risk-taking behaviors at recess that may result in "ouch" reports or negative confrontations with other children? Does your child's look express a desire to stay home from school or ask you to pick he or she up early? Does your child regularly place non-food items in their mouth such as pencils, toys or seemingly random objects in the environment? 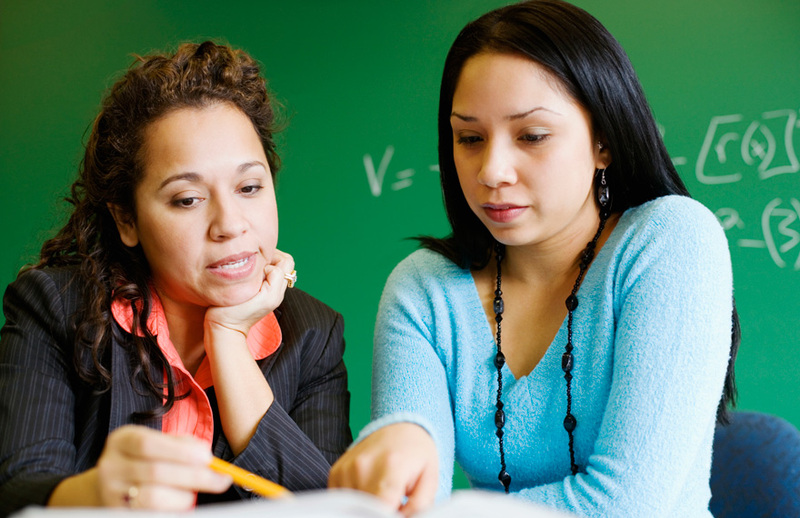 Do teachers report that your child is constantly moving out of their assigned seats, standing up in class or requesting to be excused for bathroom breaks? 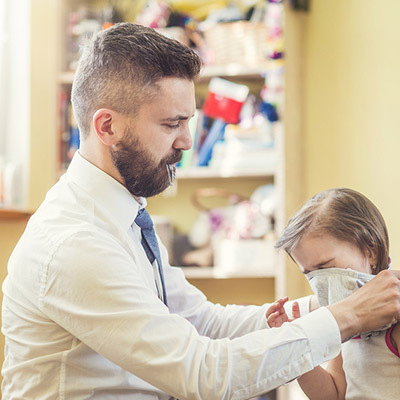 Does your child have trouble getting dressed, completing hygiene routines, tying their shoes or eating neatly? 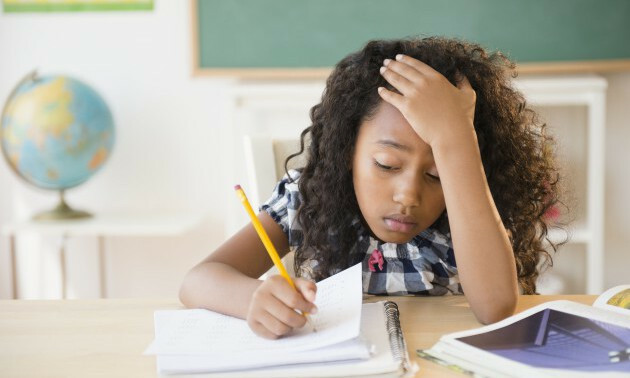 Is your child particularly sensitive to light, sounds, movement and environmental influences that result in distractibility? 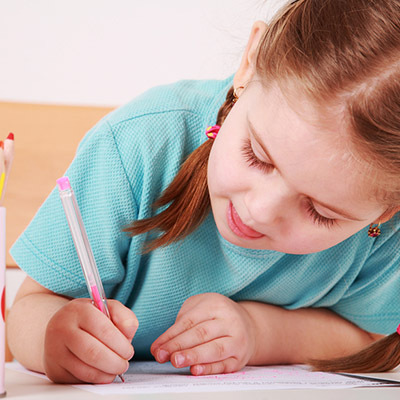 Does your child have trouble following directions or completing required tasks? Does your child seem to miss environmental cues and tune out others when highly focused on an activity or interest? 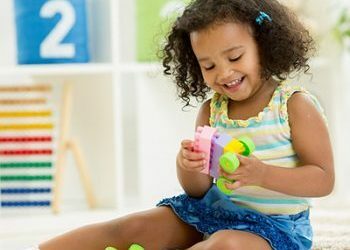 Does your child avoid games and activities that involve fine motor skills such as using scissors, completing crafts, or helping with food preparation? 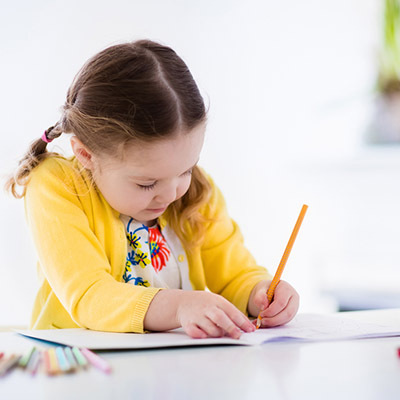 Does your child demonstrate poor posture when writing or creating artwork by slouching or moving their whole arm and trunk when coloring? 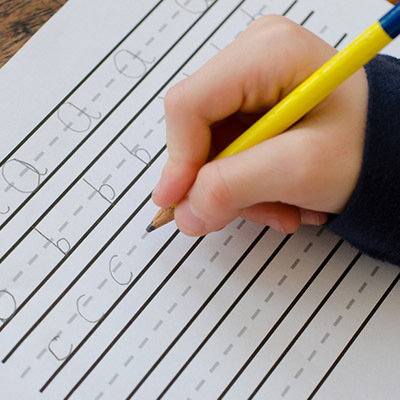 Does your child start letters at the bottom and push the pencil away from them when writing or move their entire arm when forming letters?